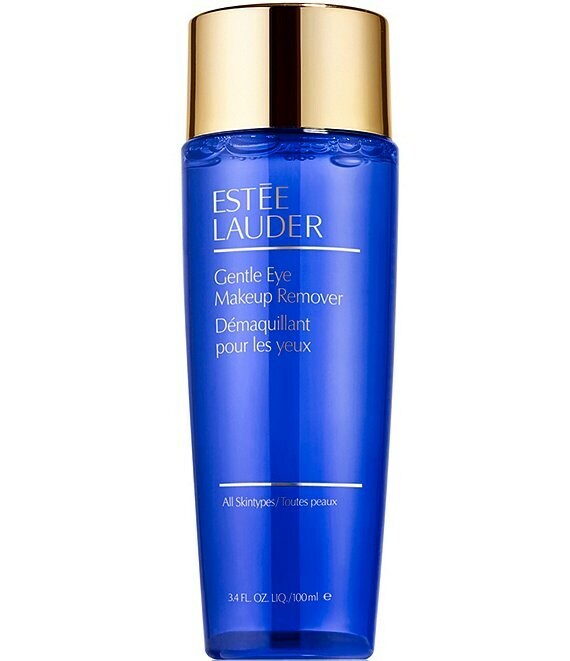 This lightweight formula works quickly and gently to thoroughly remove powder eye shadow and other eye makeup. It sweeps away without leaving any oily residue so you can reapply eye makeup immediately after use and the oil-free formula wont damage delicate skin. For all skin types. Suitable for contact lens wearers. Ophthalmologist tested.